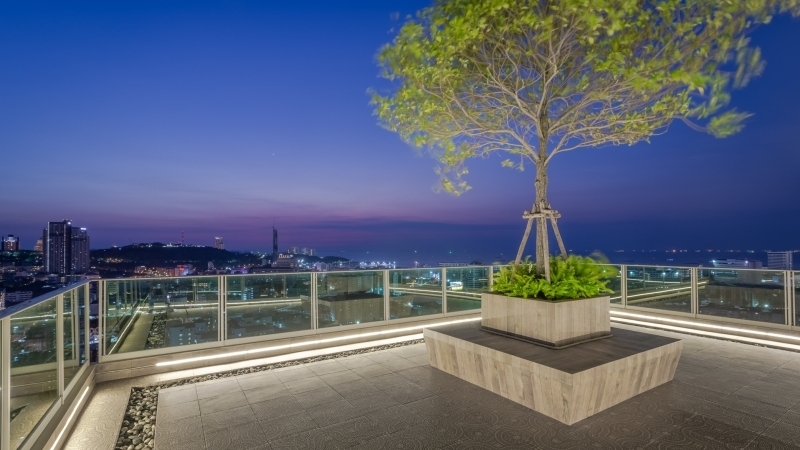 Condo For Sale Pattaya - City Garden Tower "Luxury High Rise in the heart of Pattaya City"
Another Amazing Development by Global Top Group who took the Award at Thailand Property awards 2016 for the Best Boutique Developer for the whole of the Easter rn Seaboard Thailand. 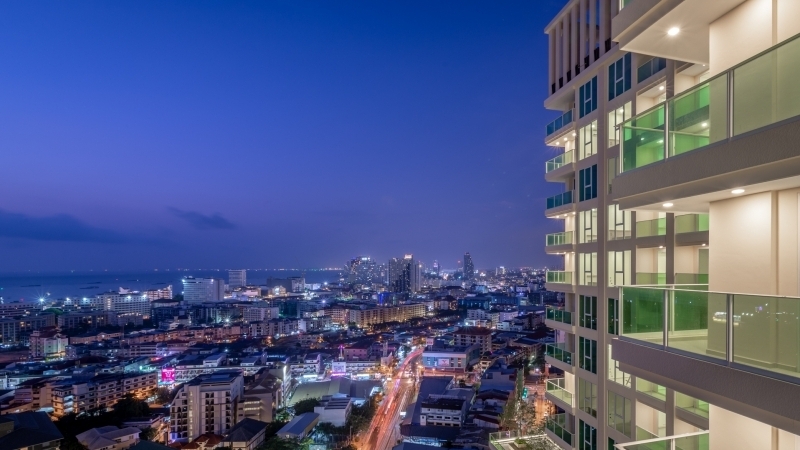 City Garden Tower, is situated in the best location and is the first luxury high rise condominium in the heart of Pattaya, which is about to change the skyline of this rapidly growing resort. 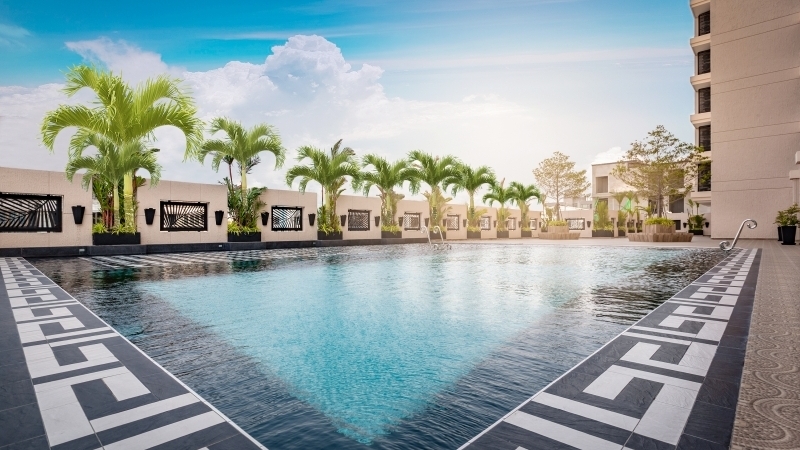 Offering spectacular panoramic views of the surrounding area and the Gulf of Thailand all of its 465 units are smartly-designed, the structure is set on a spacious three-rai expanse amid scenic gardens. The 29-story tower from Global Top Group promises a lavish lifestyle and a secure investment in a prime city center location. 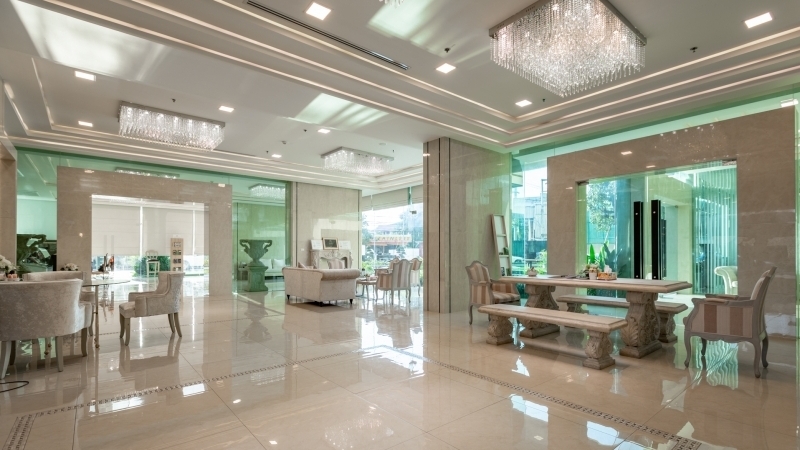 In addition to 24-hour security and a host of amenities—from the 240-square meter swimming pool to onsite restaurants and shops, City Garden Tower offers the convenience of being only a short walk to Pattaya Beach, Walking Street, exciting nightlife, International School restaurants and upscale shopping malls. 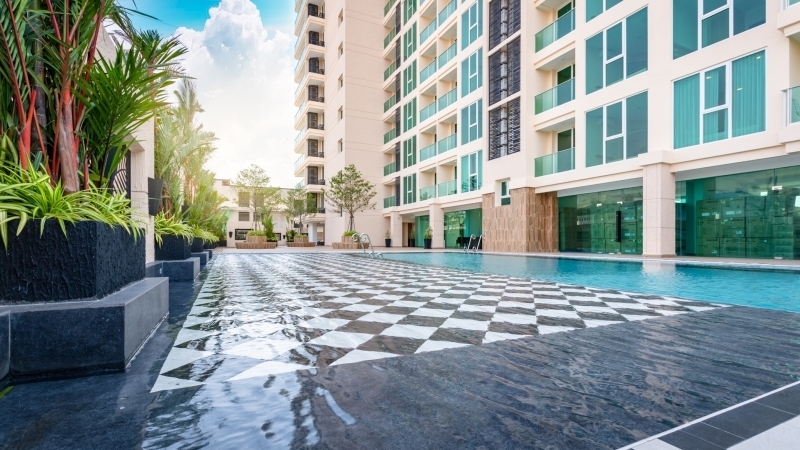 Situated near the intersection of Third Road and South Pattaya Road, the complex offers quick access to the Bangkok expressway and nearby Jomtien. 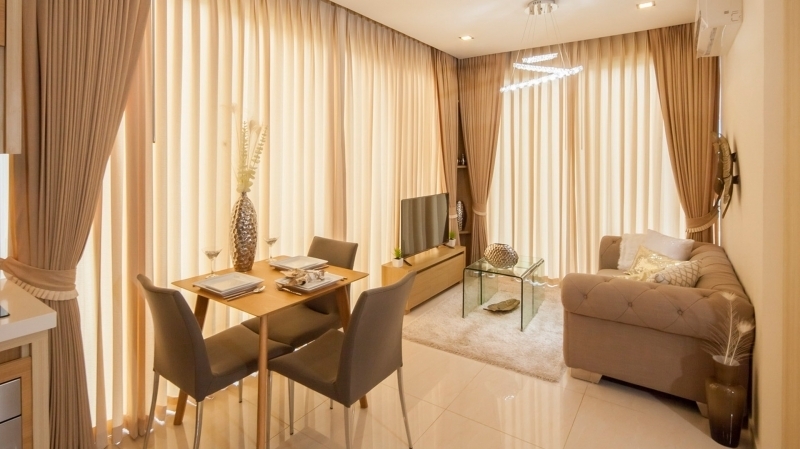 Residents also have the benefit of professional security guards, CCTV, state-of-the-art fitness center, sauna, reading lounge, free Wi-Fi, kids club and play area, and internal parking. The lower three floors of the tower are devoted to common facilities including the large swimming pool, fitness center, sauna, steam rooms, massage salon, coffee shop, restaurant, reading lounge, playground, serene gardens, and internal parking with lift access to all floors. The remaining upper floors consist of the 465 luxury condominiums, which range in size from 24-square-meter studios to one- and two-bedroom apartments of up to 79 square meters. 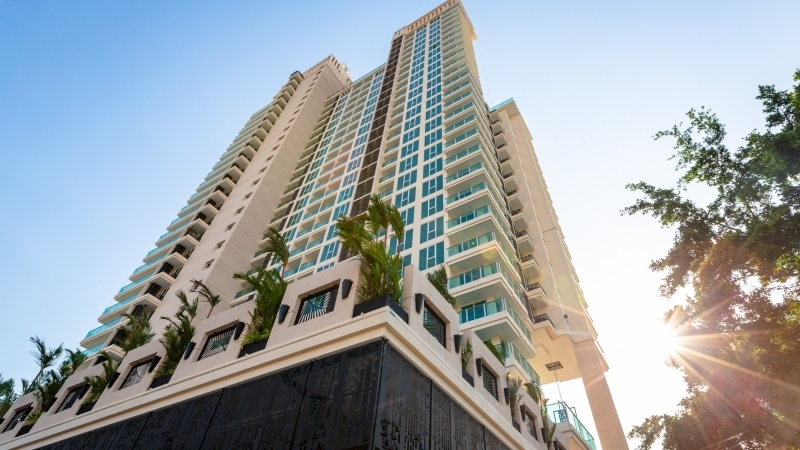 All units are partially furnished, including fully-equipped European-design kitchens and bathrooms, air conditioning units, and built-in furniture.